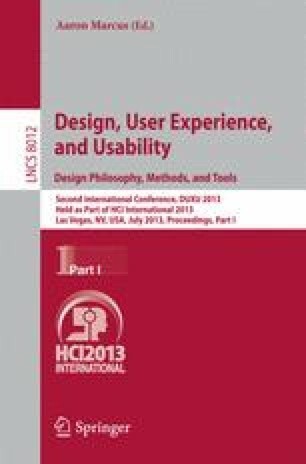 In this paper, a new system for evaluating interface usability through the analysis of repeated patterns is proposed. The system can be a valuable tool for verifying interfaces and in evaluating their usability by users, both of which are necessary stages in the development and operation of software. This paper concentrates on the repeated patterns that occur when users use an interface. Extracting these repeated patterns and analyzing them could enhance the development and usability of interfaces. Through experiments that applied the proposed system to several kinds of software, it was confirmed that problems with interfaces can be understood, and usability can be improved without requiring complicated analyses of user logs.